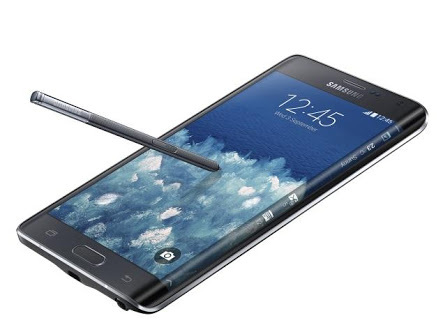 Samsung Galaxy Note Edge is getting Android 5.0 Lollipop update in Verizon. Motorola Moto Turbo got Android 5.1 Lollipop update in Verizon. The update brings a UI change, brings improved notifications and some tweaks. The new update is version N915VVRU2BOF2. The update is rolling out vua OTA and may take a while to reach you. As Samsung Galaxy Note Edge had edged display even before the Galaxy S6 Edge. Comment your views on update.